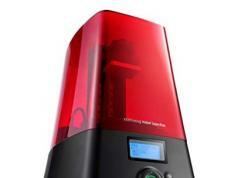 We have seen many exciting 3D printers in the past. 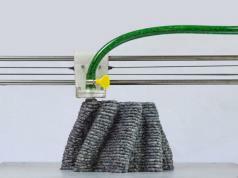 The Kwambio Unique One is a custom-design 3D printer with a 3D interface that provides you with an all in one printing solution. 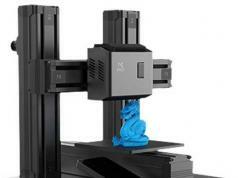 It offers 300 mm/sec printing speed and 300mm x 300mm x 250mm build volume. 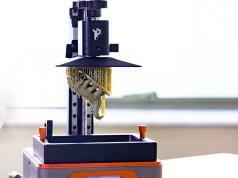 The printer will have smart cartridges, a 3D interface, and mobile app connectivity. 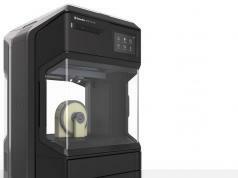 Kwambio is all about 3D printing as a service. 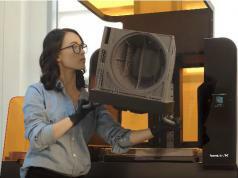 The above video shows this 3D printer in action.